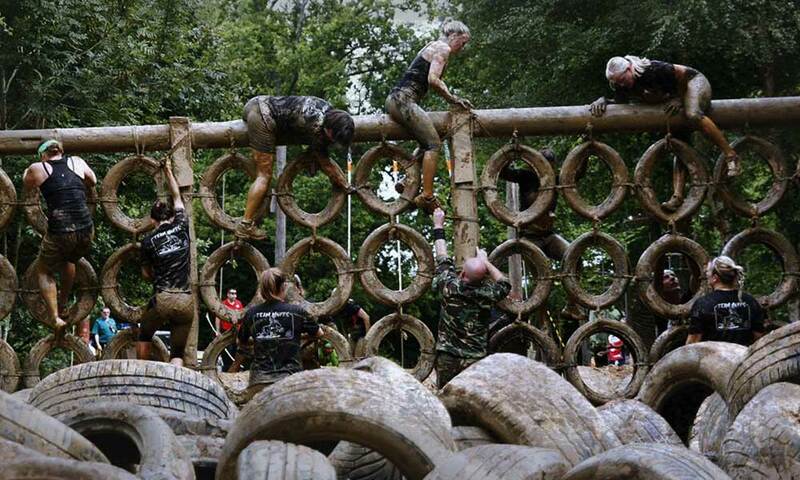 Put your fitness to the test in the ultimate army assault course! 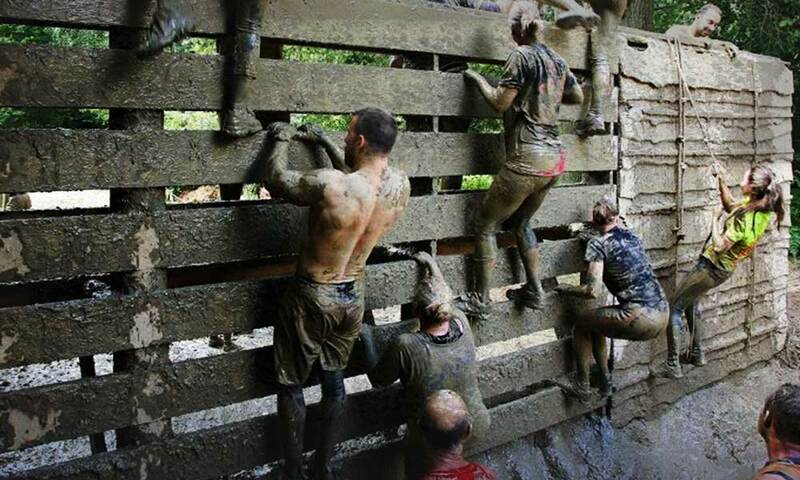 Bunch together with your friends and colleagues and use teamwork to defeat the challenge together! 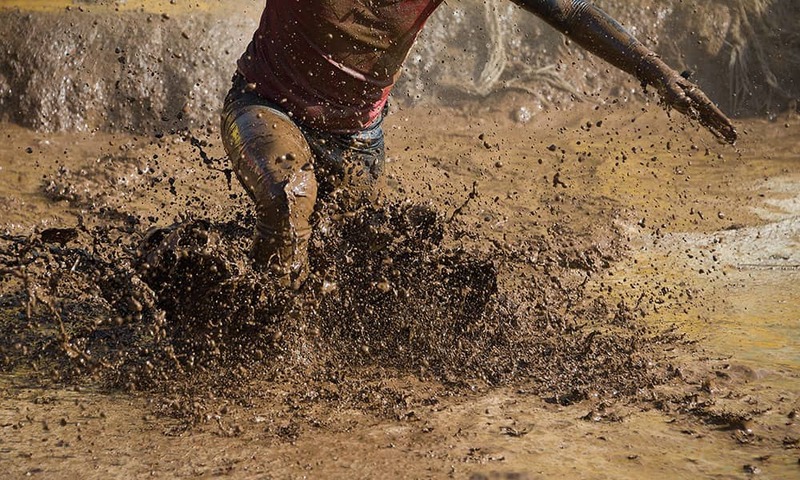 Start the day off with some training to get your heads into gear! Split the group into teams and the competition starts here! Tug of wars will get every muscle working and then astronaut training will spin your mind, only a warm up for what's to come next! 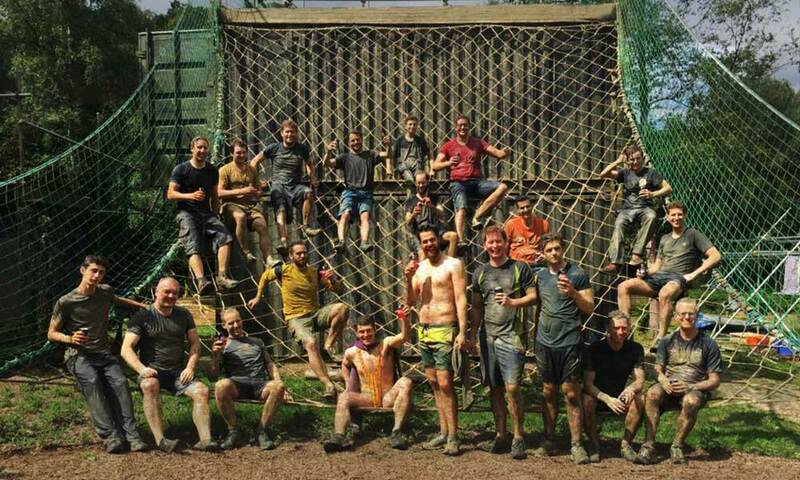 Ex-military instructors will guide you through the course which will get you trekking across woodlands, running up hills, swimming through mud, crawling through underground tunnels, jumping through hoops, swinging through the air, climbing up ropes and diving into pools! You will be pushed to the limit! Our courses have been featured programmes such as Sky Sports, Sports Relief and Mr World. 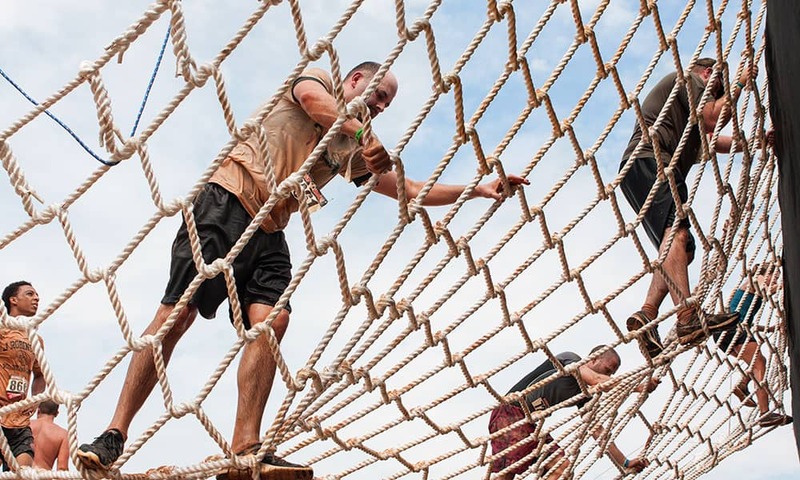 Please note the course is made for competitive warriors prepared to test themselves! We have a number of courses across the UK, the pictures listed above may not be relevant to your course.